Maybe the future ISU President ? The head of the International Skating Union (ISU) is gonna change in one week. The election for the new ISU President will happen in Croatia. The ISU members will have to vote for one of the four candidates. Christopher Buchanan is one of them. Synchronized skating is close to his heart. 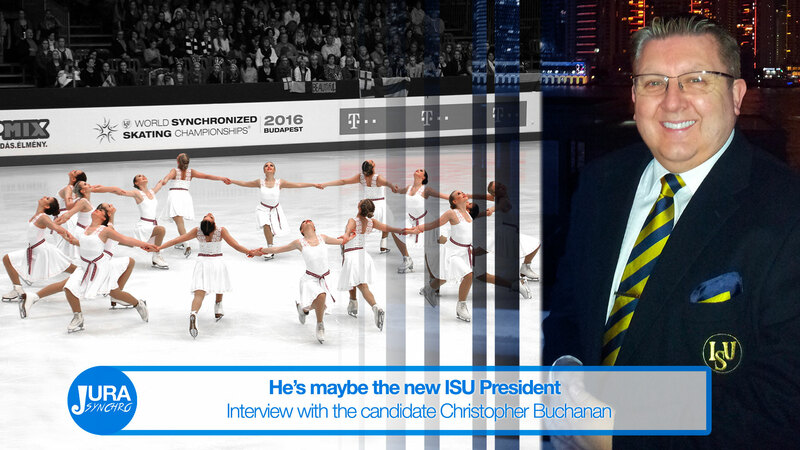 Jura Synchro : Christopher Buchanan, why do you want to be the ISU President? My manifesto gives a detailed breakdown of my reasons for standing and why I believe I have the necessary experience and qualities to move our sport forward. 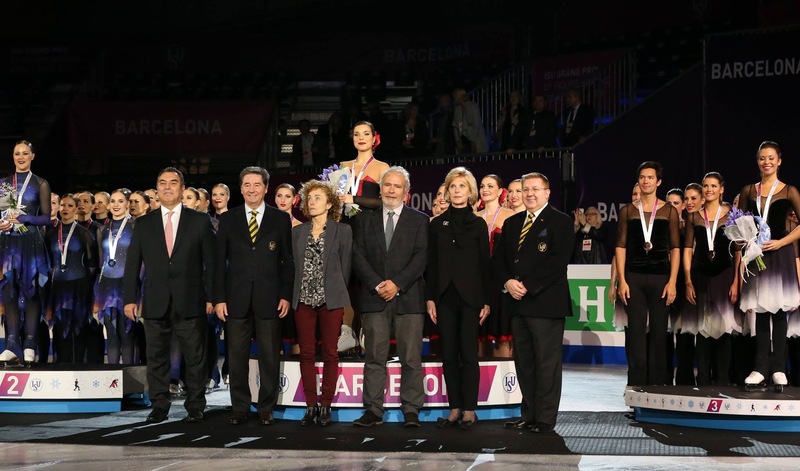 I have been nominated for three positions within the ISU – President, Council Member and Synchronized Skating Technical Committee Chair. The elections will happen in that order, so the first position I would be standing for would be ISU President. How many years can you stay President? It was passed at the last Congress that we have a two-term limit (excluding this initial 2-year term) that would mean a maximum of 10 years as President (though there would be two further elections before the end of that 10 years). I actually believe it is healthy to have a regular refresh of those leading the organisation. If you're elected, what is going to change for Synchronized Skating? If I am elected as ISU President, it will mean a new Chair of the Synchro Technical Committee would be elected. However, it would also mean that there is someone who cares passionately about our discipline leading the ISU and supporting the advancement of Synchro so that it can maximize its potential. Synchronized Skating isn't for the moment an Olympic sport. What do you think about that? For me, it is not a matter of ‘If’ – it is a question of ‘When’. We are ready and deserve to be there. I will continue to do everything I can to make this happen. I have been driving the Olympic agenda for Synchro since becoming Chair of the Synchro Technical Committee and have no intention of stopping until it becomes a reality. How do you imagine Synchronized Skating in 10 years? Those who know me will be fully aware that one of my driving ambitions has been to get Synchronized Skating into the Olympic Games. I believe that is achievable as we came so close with the application for 2018. I also want to see the continued spread to more countries as well as grow within established countries. I also want to help achieve full recognition by our peers regarding the skill level and dedication needed to be great in our discipline. Your favorite synchro team and why? It is cheesy to say but they are all my favourites for as many different reasons are there are different teams. I love the youngsters just starting out with their lack of inhibition when they perform with their team-mates. I love the thrill, beauty and excitement our top teams bring to the sport and the sheer enjoyment that our adult teams get from Synchro and how they communicate that enjoyment to others. 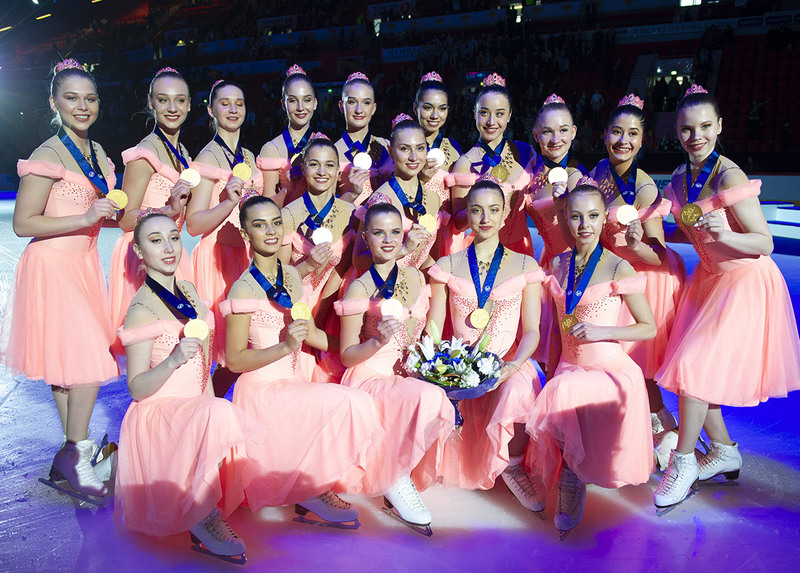 Synchro has so much to offer across the skating spectrum. What do you like in the Synchro discipline? The team spirit, dedication, selflessness, discipline and unbounded individual determination to succeed for the team – it is not just about self. So many valuable life lessons are learned when being part of a Synchro team. 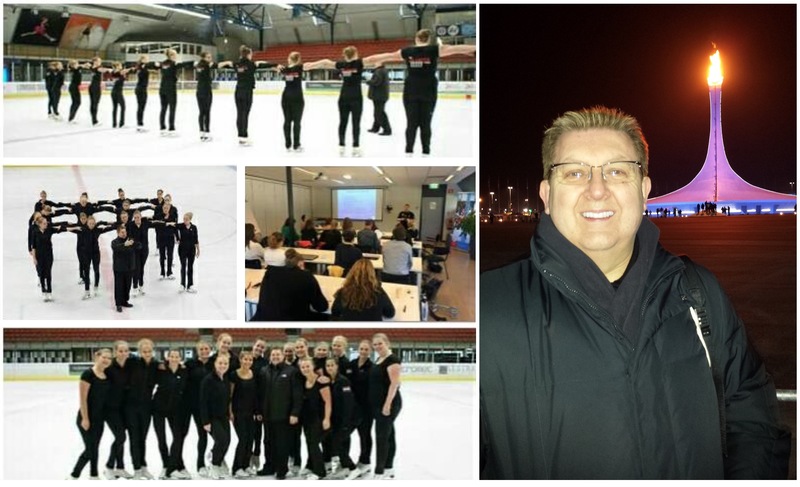 The opportunities to make lifelong friendships with the people they work so closely with on their teams is as important as the additional dimension that a team situation brings to the beautiful world of figure skating. Then we have the actual skating side of the discipline, where the numbers in a team allow great possibilities for doing so many interesting and different things technically and artistically. I think we have only just scratched the surface of the possibilities our team set-up has to offer. Your best moment with Synchronized Skating discipline? Being part of all of the Synchro firsts have been great moments for me (I have been around for a LONG time). 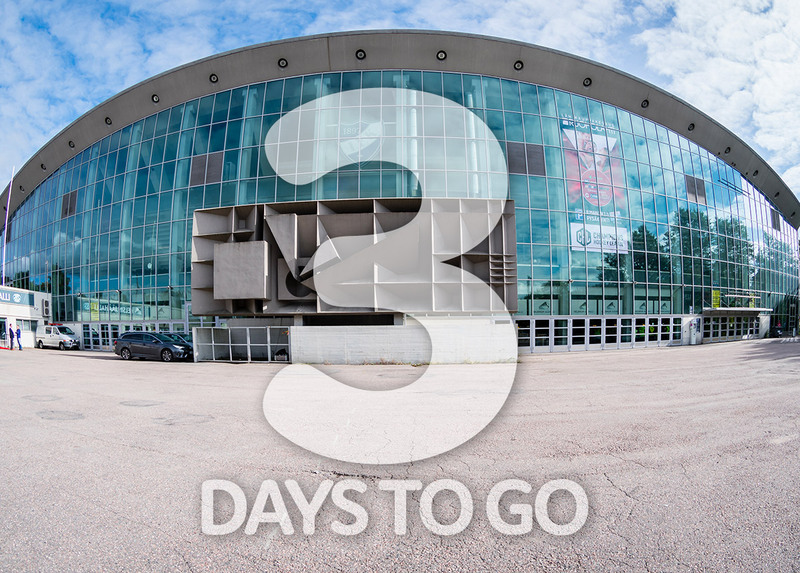 The first official ISU international precision skating event, the first World Challenge Cup, the first Synchro World Championship, the first Junior World Challenge Cup, the first Synchro Junior World Championship and the first Grand Prix Final with Synchro participating. 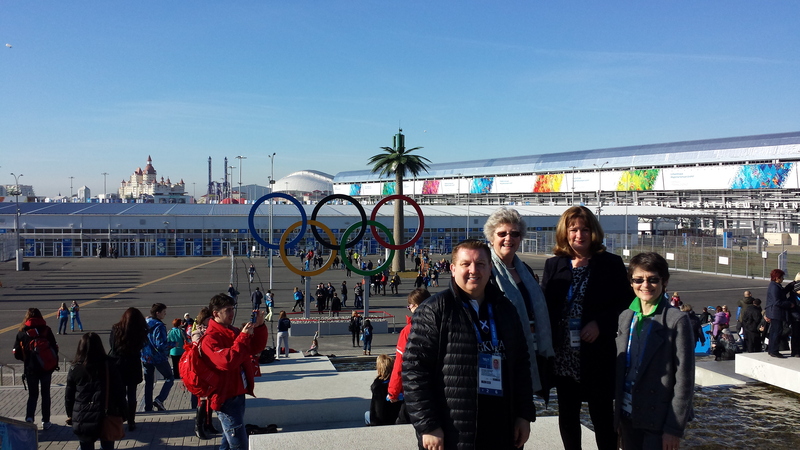 I will be working to having another great first and that will be the first Olympic Winter Games for Synchro. So, now we know you better, could you tell us more about this election ? The election happens on the 10th June in Dubrovnik, Croatia during the ISU Congress meeting. There are 3 other candidates : Didier Gaihaguet (France), Jan Dijkema (Netherlands) et Gyorgy Sallak (Hungary). That is very much in the hands of the ISU Members. I hope that those members with whom I have had the pleasure of working in the past will understand that my drive and enthusiasm for our wonderful sport is what has persuaded me to stand as President and will support my candidacy. How is the election going to be done ? The vote for ISU President is made at the ISU Congress taking place in Dubrovnik, Croatia next week. The people that vote are the Presidents (or their nominated representative) of the ISU Member Federations and they have one vote for Figure Skating and one vote for Speed Skating (if they have both disciplines in their country). It means that individual skaters would have to lobby their President (or nominated representative) to support a particular candidate. This could show the power of the web and viral messaging ;-) !